The modular all-in-1 desktop robot arm project from Hexbot Robotics based in Philadelphia was fully funded on Kickstarter in less than 5 minutes. Kickstarter is an American crowd-funding platform focused on creativity and merchandising. The company’s stated mission is to help bring creative projects to life. And it seems that this latest project got people enthusiastic. The modular desktop robot arm is capable of many things, including 3D printing. The creators are a group of makers, mechanical engineers, desktop engineers and industrial designers who have a deep enthusiasm for desktop tools like 3D printers and laser engravers. They came up with the idea for an all-in-1 robot arm two years ago and their product is now finally ready for manufacturing. They had the idea of combining laser engraving with 3D printing on one machine at an accessible price. 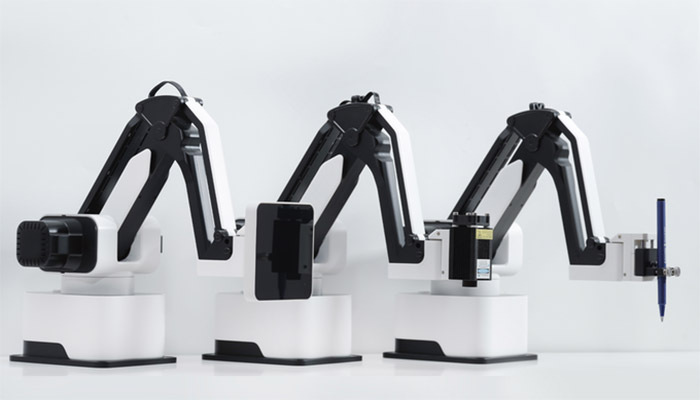 Their versatile desktop robotic arm has an impressive 0.05mm high repeatability. What pushed them to put Hexbot on Kickstarter was the desire to bring an affordable all-in-1 desktop robotic arm to the market. Hexbot can draw, write, do laser engraving and 3D printing. Additionally, the software is also intuitive and interactive. However if someone is an experienced developer they can also control Hexbot in Processing, Python and G-code. Furthermore, it comes with a 3.5-inch touchscreen. The starting price of the robot arm is $349. 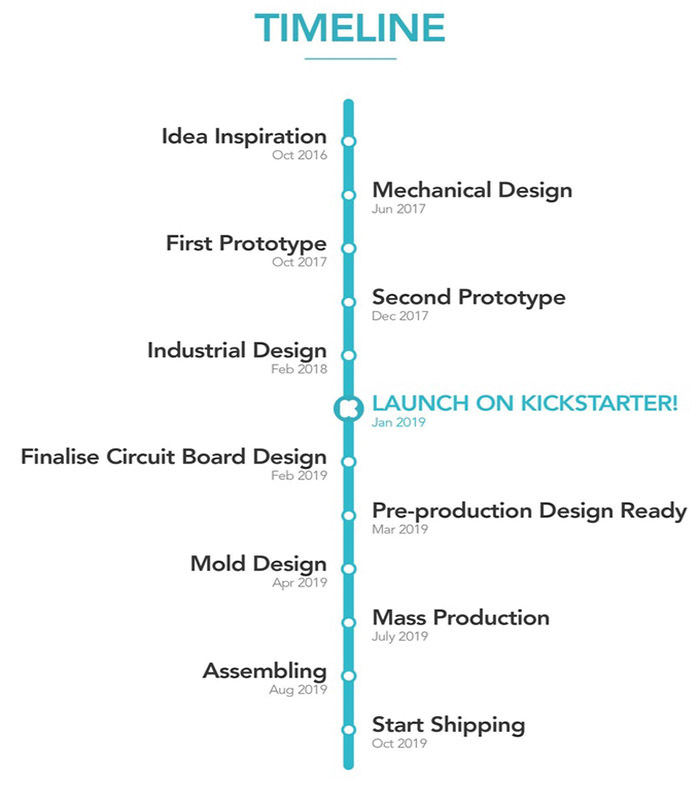 You can find more information on Kickstarter’s website HERE. What do you of think of this all-in-1 robot arm? Let us know in a comment below or on our Facebook and Twitter page! Don’t forget to sign up for our free weekly Newsletter, with all the latest news in 3D printing delivered straight to your inbox!